Nothing says “Game Over” for the PlayStation® experience like a full hard drive. 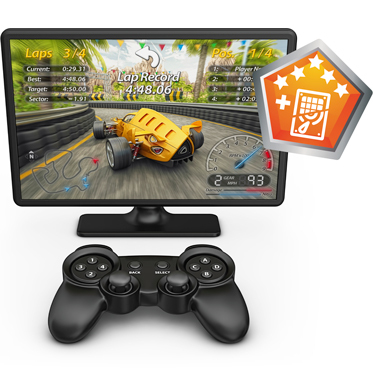 Expand your console’s storage capacity and boost performance with the Seagate® Game Drive for PlayStation 3 and PlayStation 4—with zero compromise. With up to 2TB on your PS3 or PS4, you can save the world—and all the games that are worth keeping. With space to store 50+ games*—or a gigantic multimedia library—you won’t have to delete games to make room for new ones. The 1TB Seagate Game Drive for PlayStation combines NAND flash storage with a hard drive, giving you SSD-like performance and the immense capacity of an HDD. 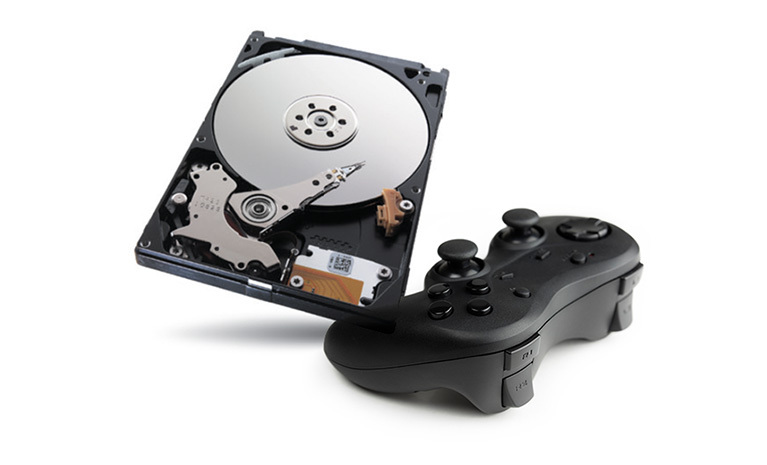 Replace your console’s internal drive with the Game Drive for more action, less waiting. Whether you’re on PS3 or PS4, it’s easy to follow Sony’s instructions for installing the Game Drive for PlayStation—without voiding your warranty**. Simply replace the factory drive with the Game Drive and copy over your games.